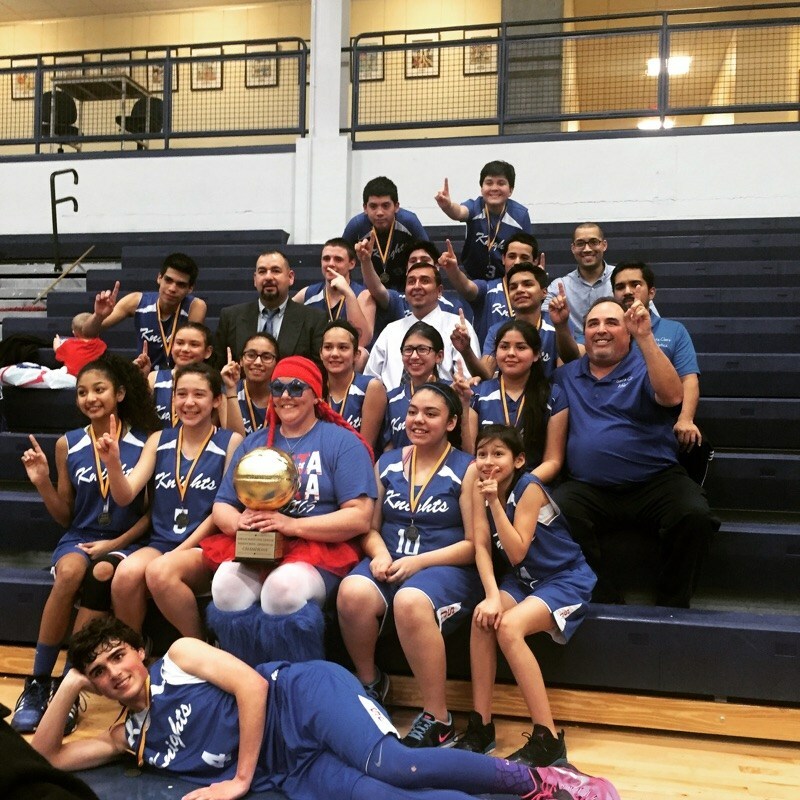 Congratulations to our Girls Basketball Team. They played so hard and got 2nd place. Great work ladies! 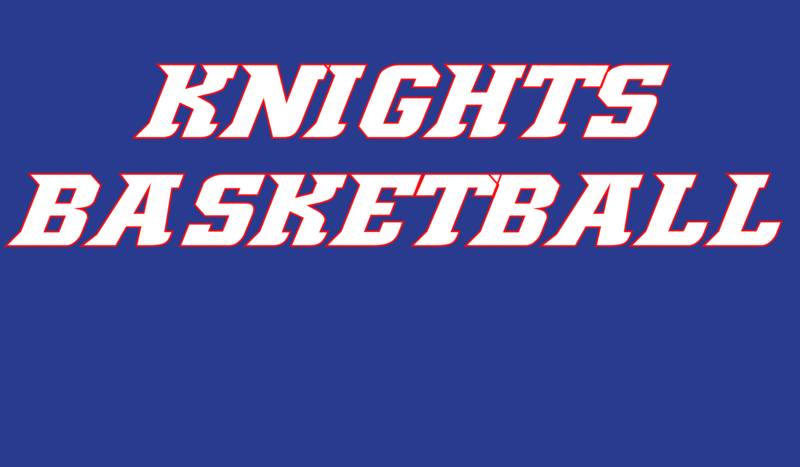 Basketball Practice Dates coming SOON ! !